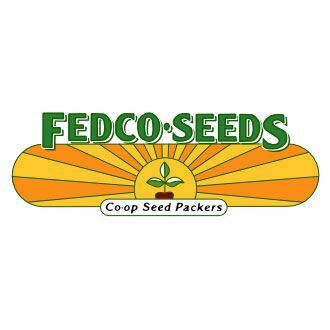 Open-pollinated seeds are seeds harvested from plants that have been pollinated by traditional breeding practices, meaning by air, insects and birds. When you plant an open-pollinated seed, the resulting plant shares the genetic traits of its parents. 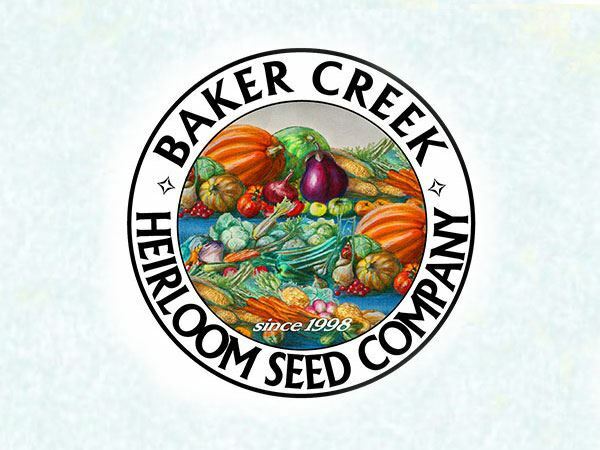 An heirloom seed is simply an open pollinated seed that has been cultivated for at least 50 years. What makes these seeds so special? You can harvest seeds from open pollinated plant and save them for growing in your garden in future growing seasons, something you cannot do with their genetically modified counterparts. Plants grown from open pollinated seeds are higher in nutrition and taste fantastic. And, growing open pollinated seeds helps to preserve our country’s agricultural traditions. 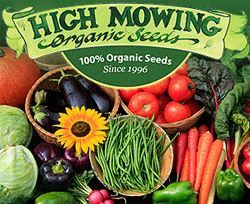 Open pollinated and heirloom seeds can be found at your local garden center, but if you want to see a truly amazing selection of seeds, check out some of these online sources. Many of these websites include information about the history and heritage of plants and provide clear growing instructions.